(Seoul, March 15, 2018) – The Shilla Hotels & Resorts welcomes Spring with a variety of special packages and dining offers across its properties. The flagship property of The Shilla Hotels & Resorts, The Shilla Seoul is a member of The Leading Hotels of the World. 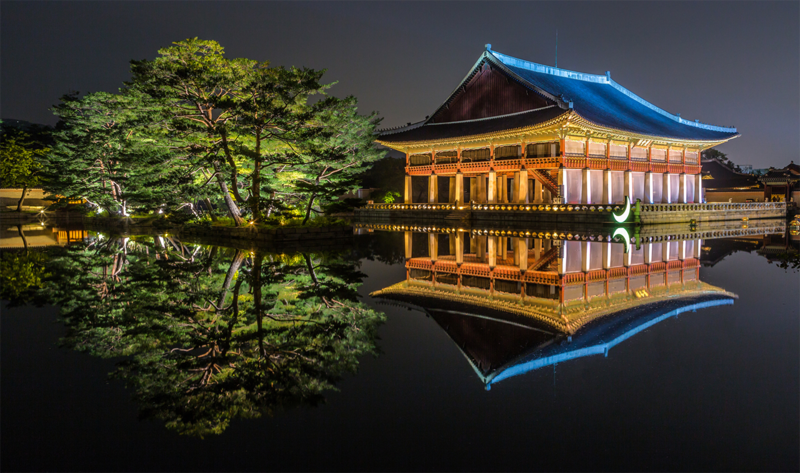 Taking its name from Korea’s ancient Shilla Dynasty – known as the “Golden Age” for its art and commerce – the hotel’s spectacular location in the heart of Seoul embodies the refinement and elegance of Korean culture. 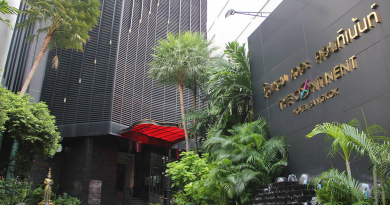 In time for the warmer weather, the hotel’s outdoor Urban Island will reopen on 31 March. Overlooking the scenic Namsan Tower and Seoul skyline, Urban Island is a welcoming oasis designed to provide the ultimate leisure experience. 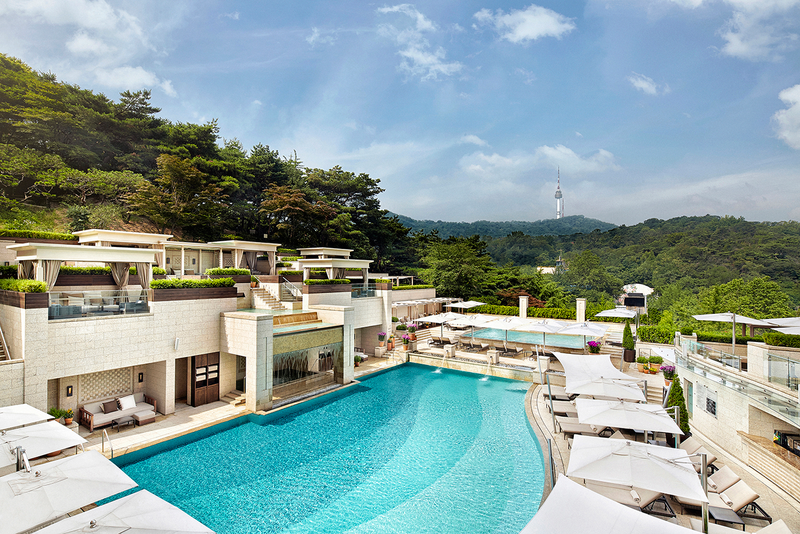 Featuring heated pools and Jacuzzis, a rooftop garden and private cabanas, guests are welcome to treat themselves to a relaxed afternoon sunbathing, or simply lounging while enjoying The Shilla Seoul’s signature snacks and drinks. The Shilla Jeju is one of the most sought-after destination resorts. Situated on the southern holiday island of Jeju, the subtropical climate, unique volcanic geology and untouched natural landscape has earned the island a place on the UNESCO World Heritage List. A popular retreat for domestic and international travellers, Spring in Jeju is a feast for the eyes with vistas of the Pacific Ocean and magnificent Hallasan, and abundant blossoming flowers. To mark the season, The Shilla Jeju will reopen its Flower Terrace Garden. Since launching in 2016, Flower Terrace Garden has served as a popular backdrop for photos, perfectly capturing Jeju’s greenery in the spring. Measuring an expansive 660 square meters, the picturesque garden is dotted with various seasonal flowers, including mimosas, narcissus, and hyacinths. 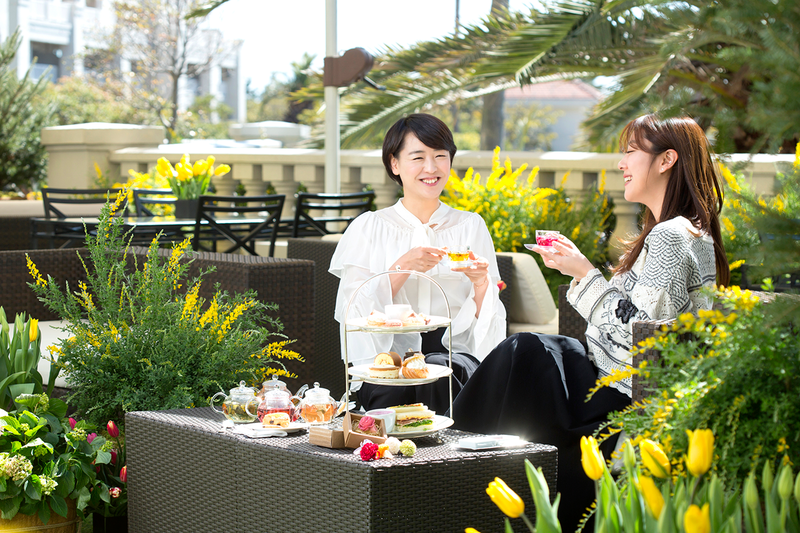 While basking in the spring sunshine and enjoying the aroma of fresh flowers, guests can enjoy daily afternoon tea from 1-5pm. Featuring unique infused teas, the menu will also include a selection of exquisite floral-inspired desserts. In the evening, guests can retreat to the hotel’s terrace for the Flower Wine Party. Each night from 7:30pm-11:00pm, wine connoisseurs can sample a selection of premium wines from around the world while surrounded by Jeju’s breathtaking scenery and blooming flowers. Back by popular demand, Shilla Stay is relaunching “Welcome to Korea 2”, a package featuring the must-have essentials for a perfect Seoul getaway. Built on the concept of “smarter stay,” all 11 Shilla Stay locations in Korea provide a vibrant, accessible space with thoughtful amenities. Attention is placed on the simple goal of creating a no-frills travel experience that addresses the needs of the modern traveller. Each Shilla Stay hotel is designed by Piero Lissoni, renowned Milan-based architect and designer recognised for his minimalist designs. Lissoni’s other projects include Taj Mahal Palace Suites (Mumbai), Alrov Conservatorium Hotel (Amsterdam), Mitsui Garden Ginza (Tokyo), Studio M Hotel (Singapore), and, more recently, The Middle House (Shanghai). *Available for guests staying three nights or more.